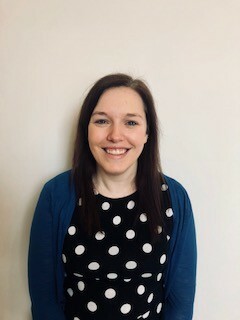 Jessica joined the corporate team as a solicitor in March 2018 after spending 11 months of her training contract with the firm. During her training, Jessica also gained experience in employment law and residential property. Jessica grew up in the local area before moving to Falmouth while studying her undergraduate degree at Exeter University (Cornwall campus). Jessica later commuted from Cheltenham to Bristol UWE to complete her studies where she was awarded a distinction in her LPC. In her spare time, Jessica enjoys a day out watching rugby and horse racing. She has recently started learning to horse ride herself! Jessica also has an interest in photography and a passion for music.